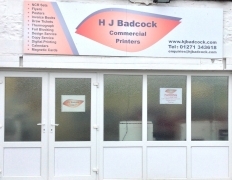 We are a long established Family Business, based in Barnstaple, North Devon. We aim to offer a personal, friendly service, where we treat our customers as friends not clients. 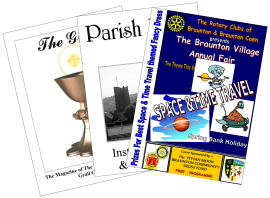 Providing full printing and design services to businesses in the North Devon area. Offering clients an extensive range of customised printed products for those special events. 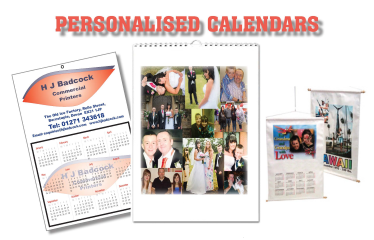 Enabling individuality with a wide range of personalised printing and merchandise .